After the initial moment of reaction – everyone leaping over walls, chairs and tables upturned – we all seem to have simultaneously realised that this was the very thing all our years of running with bulls had trained us for. So, as the vaca sped down the hill, we pursued it at a flat sprint as women and children darted to either side of the fleeing beast. However, myself and another runner had a collision, I went down with an agonising crunch on the tarmac, and came up with a couple of cracked ribs. I hear the animal made it to the next town where it gored someone twice before it was captured once again. 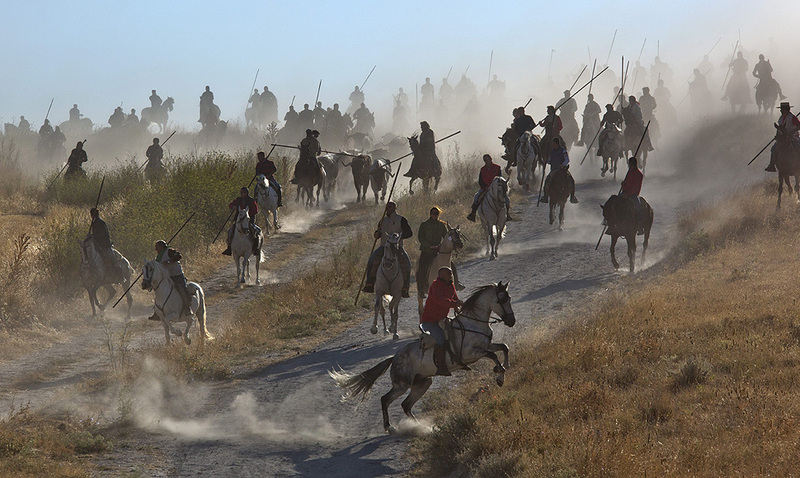 However, the most frustrating thing of all is that I had planned to ride a horse in the 5km ‘encierro del campo’ spectacular which precedes the bull-run in the streets of the town. (Photographed top.) I had cheekily used my annual thank you letter to the town in the regional newspaper, El Norte de Castilla (online here, in English here) to request a horse to ride in it, and my friend, the great cuellarano sculptor, Dyango Velasco managed to arrange it. However, that is now impossible. Oh well, maybe next year. The irony and the sheer bathos of being gored by a female calf at a bull-run is not lost on me. 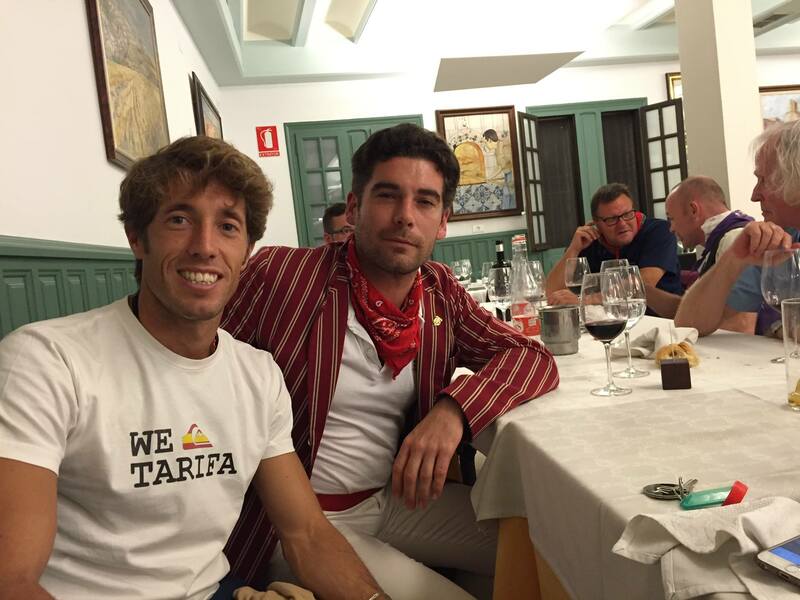 Now I must head to the bullfight of Manuel Escribano, who is replacing the badly gored matador Saúl Jiménez Fortes in the plaza de toros this evening (alongside Javier Herrero, a local matador whom I saw last year and mentioned in the above article.) 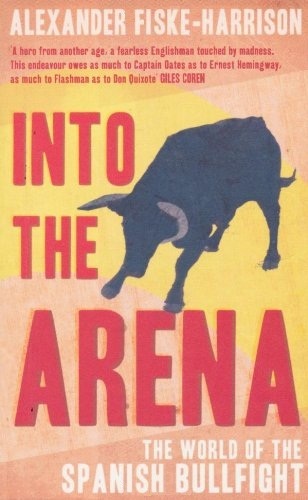 I met Manuel at dinner last night and so have promised to right this corrida up for my bullfighting blog, The Last Arena. I wish him suerte, ‘luck’. He will need it. 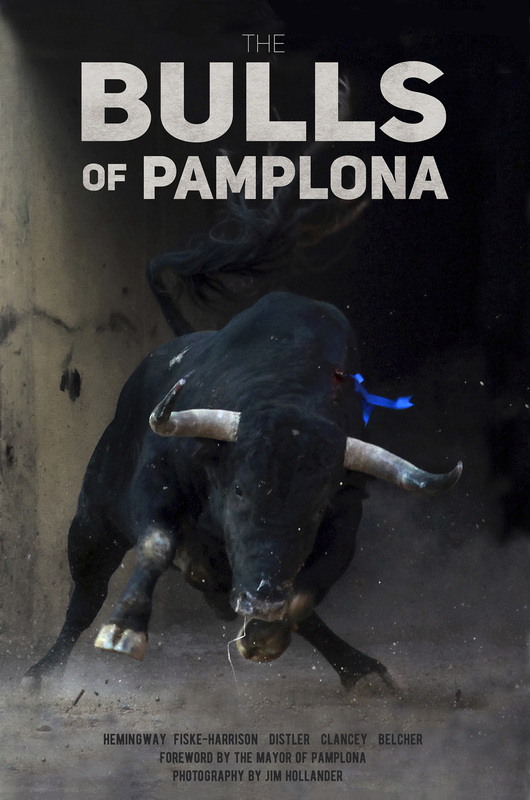 This entry was posted in Uncategorized and tagged alexander, bull-runs, bullfight, bullfighter, bullfighting, bulls, castile, castille, corrida, cuellar, encierros, fiesta, fiske-harrison, goring, injury, into the arena, javier herrero, jimenez fortes, lore monnig, manuel escribano, matador, spain, torero, xander. Bookmark the permalink.